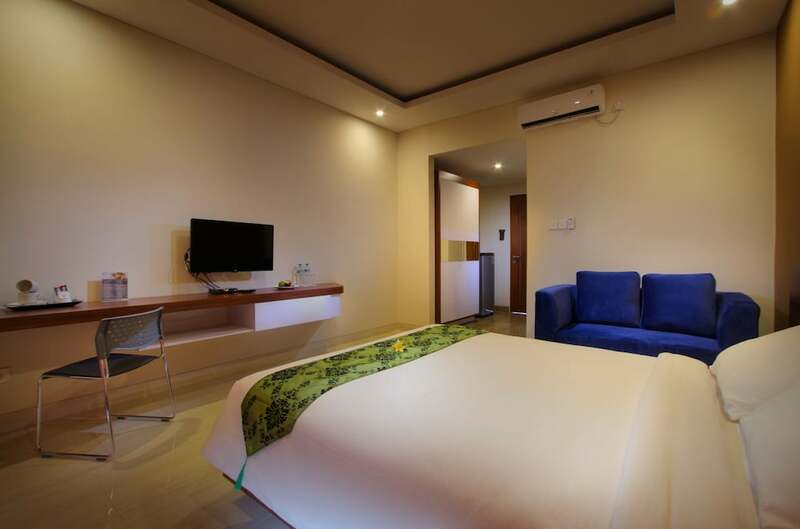 The best hotels in Denpasar come in a variety of city hotels that all serve as great bases to explore and enjoy the highlights of Bali’s provincial capital. 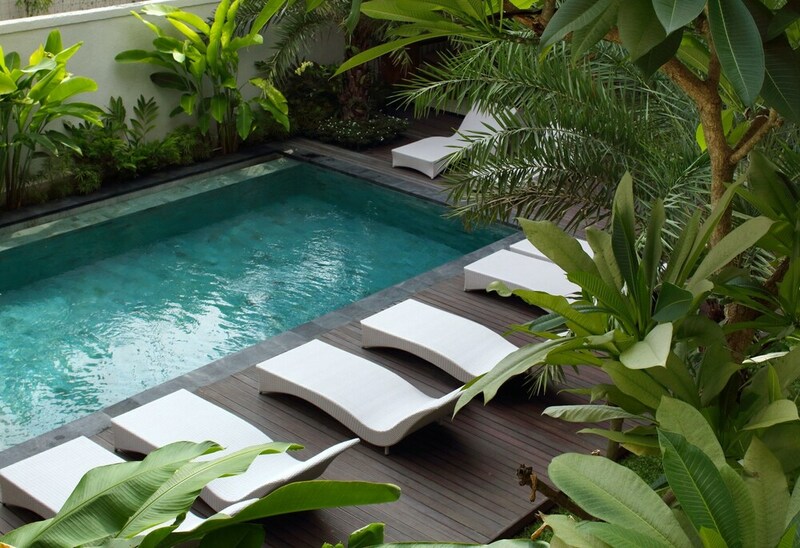 Most of these hotels feature modern designs, and are part of international hotel chains. Their selections that have also grown in recent years, adding to the convenience of travellers looking for an alternative destination other than the popular beaches on the island’s south. 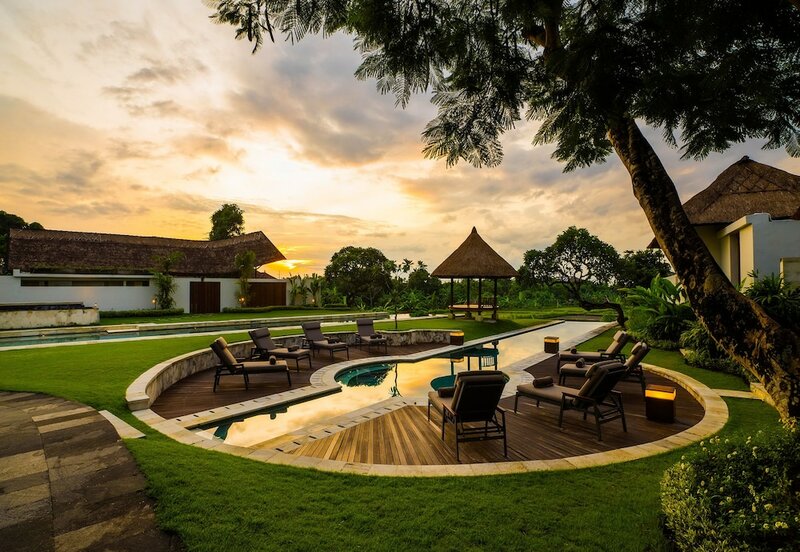 Despite being located a considerable distance from the coastline, these most popular hotels in Denpasar provide easy access to among the most popular beaches such as Kuta and Sanur, which are all within only an hour’s drive from the town hub. Accommodations are equipped with facilities that are catered to both business and leisure travellers, and rooms are clean and cosy, offering a quiet escape from the bustling scenes of the city.